Company/Brand Claim: Soft & supple texture instantly fills in fine lines and helps cover skin perfections. 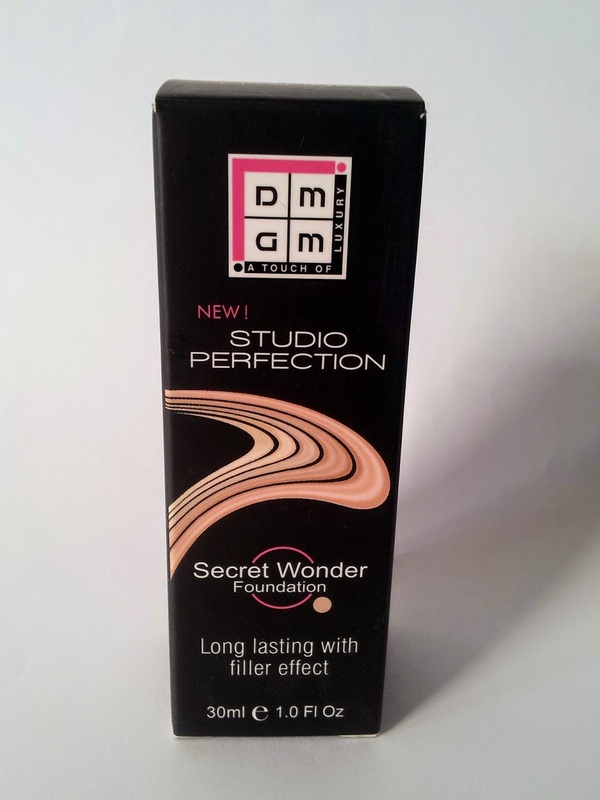 Evens out skin tone and imparts flawless finish. Long wearing, non-pore clogging, high coverage. Soft focus effect to imitate your skin's natural texture and color. Result: I bought this foundation last year and wore it on my wedding day. So it's been through a lot of testing. 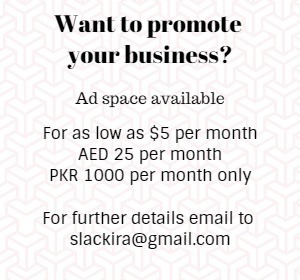 I'll start by reviewing the brand claims. 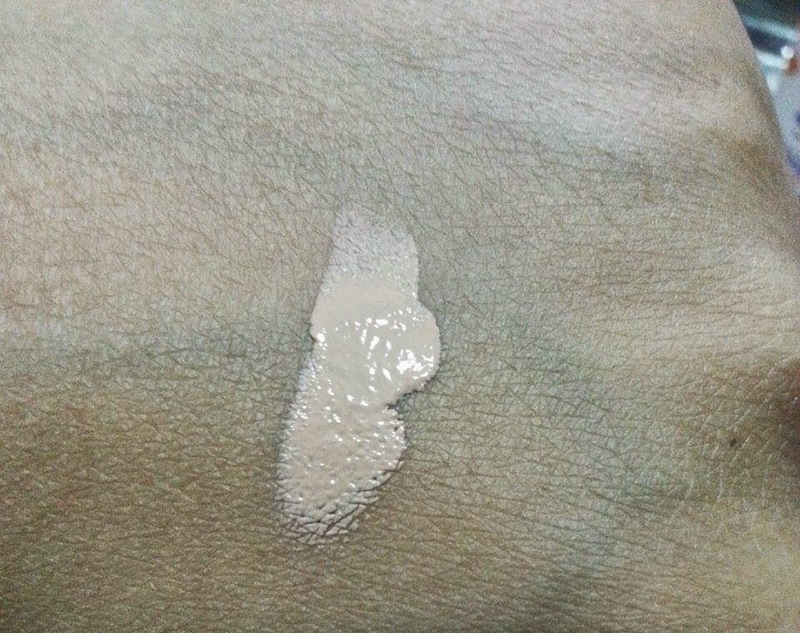 The texture is soft and the liquid formula doesn't feel heavy at all. Since this is a full coverage foundation, a little bit goes a long way. You need a pea sized amount to cover the entire face and neck, if you want a medium coverage. It does cover light scars and marks and easily blends to produce an even finish. Applied alone it lasts for up to 8 hours on my skin and may last even longer if set with powder. It doesn't clog pores and I've never experienced breakouts or anything. Doesn't oxidize or melt off. Coverage is definitely buildable, but like I said, a little bit goes a long way, so don't end up taking too much. I would have doubted the last claim but after almost an year of use, I'll agree to the fact that it does adapt to the skin's natural color and doesn't give you a ghostly white face. Dot on face and neck and blend with a foundation brush. 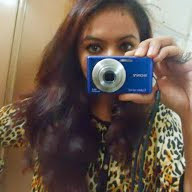 I recommend Sigma F 80 flat top kabuki for this (read review). Make sure to apply within a few seconds because it sets really fast. It's amazing how this foundation lasts. It provides 8 to 12 hours of continuous wear and even longer if the weather is a bit calm. The pump is soft and releases a small amount upon pressing. The sales girl suggested me the shade Praline which is a light to medium beige but I think one shade darker will suit me better. It's best to wear to formal events and for photography. 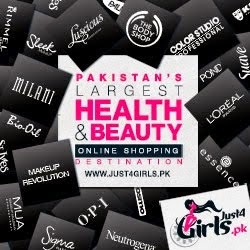 It is perfect for summers and if your skin isn't too sensitive it can be worn during winters as well. Just apply moisturizer underneath. When it comes to setbacks, to be honest there are non in the product itself but the shade range is limited and that the bottle is made of glass so just be a little careful with it. Otherwise, this truly is a wonder foundation and I'm all praises for it. Cons: Limited number of shades. 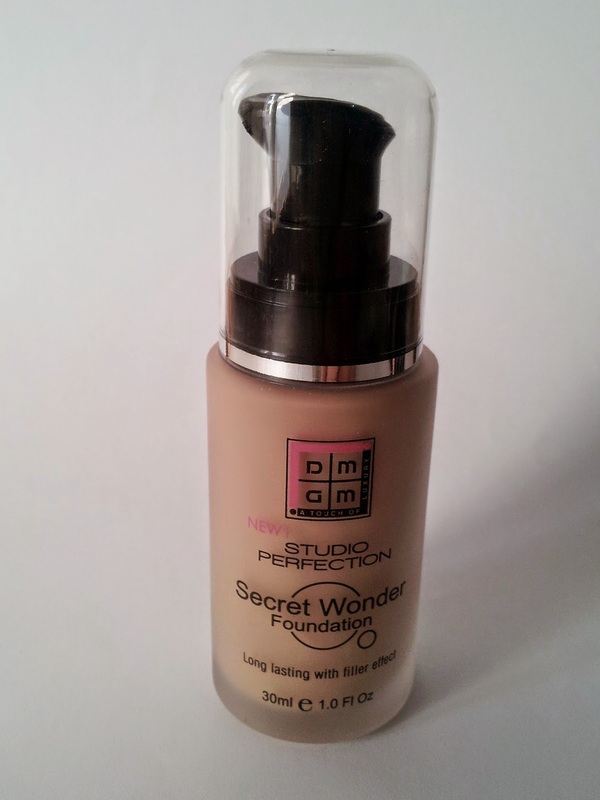 DMGM Studio Perfection Secret Wonder Foundation comes in 6 shades and the bottle contains 30 ml of the product. 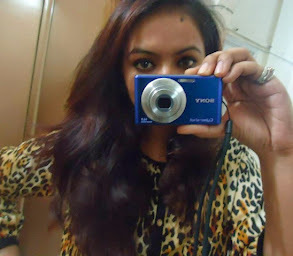 Conclusion: Simply put, I am in love with this foundation. Nothing has ever suited me this beautifully and everything about it is just perfect. Recommended? Definitely! 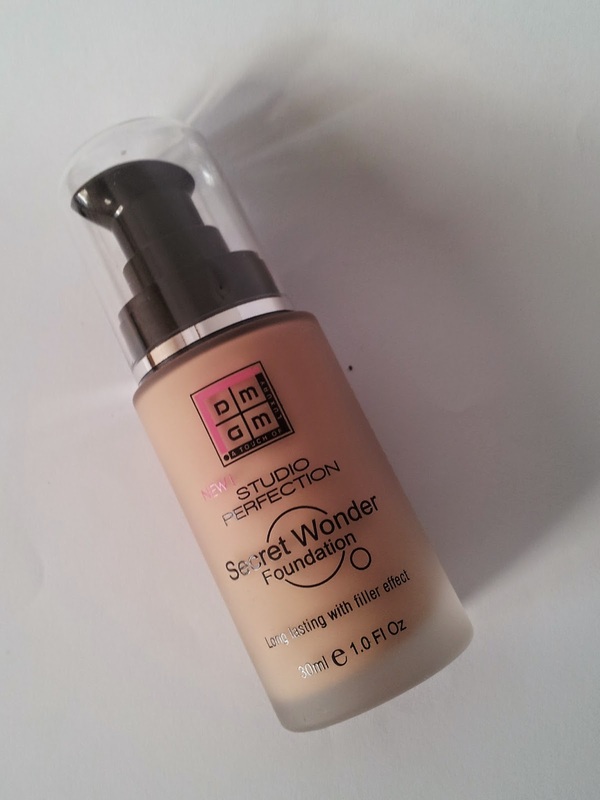 Would surely love to try this foundation!